Youth Theatre defines a group or several groups of young people who come together regularly to participate in theatre/drama and performing arts related activities. These groups are led and/or facilitated by experienced/trained staff (paid or voluntary) and the participation of the young people is voluntary and outside of statutory education. Youth Theatre is a local activity rooted in the community and facilitates the creative interaction of young people. It has a youthful energy with the empowerment of young people at the core of its reason to exist. All young people have a right to participate in high quality, engaging, challenging and meaningful theatre experiences. Young people and those who work with them have the right to work in safe environments. Youth theatre and all of its practitioners have the right to platforms of equal value and importance as other forms of theatre. Youth theatre has the power to influence, inform, challenge and change theatre practice. Youth theatre has the right to the same resources as other forms of theatre. Youth theatre has the right to work with high quality artists and theatre practitioners. Youth theatre is at its best when it provides opportunities for young people to take risks in safe contexts. Youth theatre is vital to the personal, social, political, aesthetic and educational development of young people. The theatre art is a universal expression of human kind and helps young people to find their place and voice in society. Youth theatre practitioners have the right to high quality professional development. Youth theatre recognises young people as artists in their own right. Youth theatre should access a diverse range of cultures, genres, art forms and approaches. 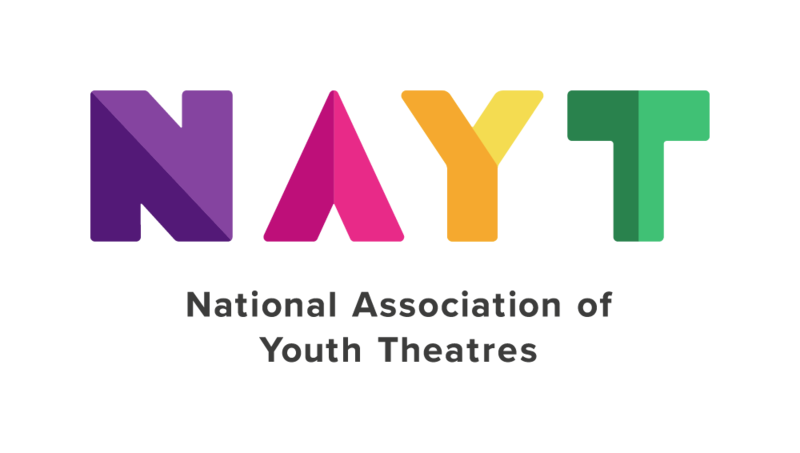 Youth theatre should reflect and represent the diversity of all young people taking part.